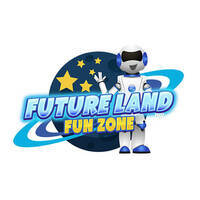 Future Land Fun Zone is a family entertainment centre under Senoptium company and is designed for both the young and the young at heart. 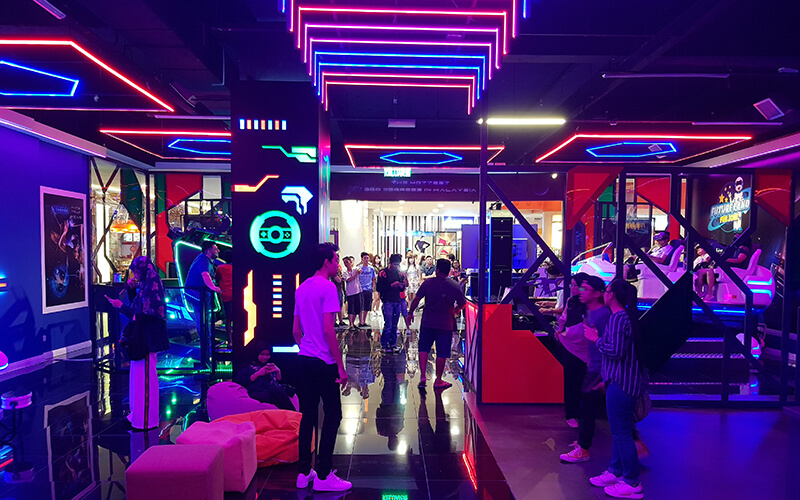 Future Land Fun Zone is filled with advanced technologies like gD, 7D, 9D, VR/AR, Hologram, and more. Visitors can enter a virtual reality with attractions like 360 degree Fighter Jet Simulator, VR group shooting games, mechanical bull simulator, and more.